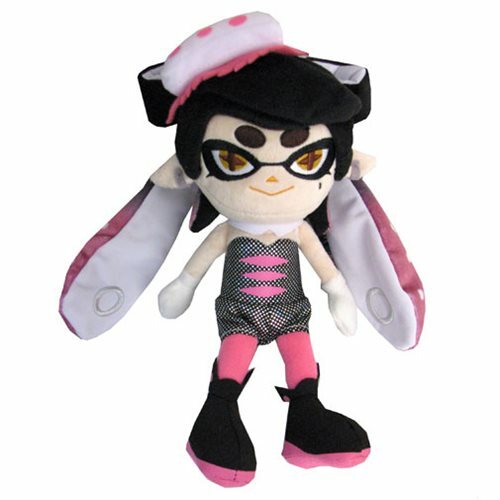 When you turn off the Wii U, continue the fun of Nintendo's popular Splatoon video game with this Splatoon Callie 9-Inch Plush. Callie measures approximately 9-inches tall. After the battle's been won, cuddle with this adorable plush! Ages 7 and up.